JJ comes from a service background so he knows just how important the right supplies and consumables are to the longevity and ongoing performance of your machines. Having completed his qualification in Applied Electronics at DIT, JJ started his career as an MT with Intel beofore moving to a Service Engineer position with Roland DG. Before joining the Neopost Ireland print and finishing team in 2012. JJ manages the supply of first-rate inks, media and other consumables to all of our print and sign-making clients throughout the island of Ireland. If you need reliable, high-quality consumables at the best rates, you need to talk to JJ. 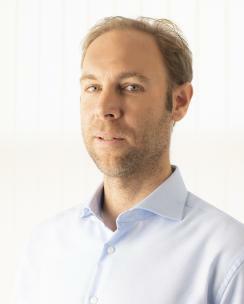 Simon comes from a long time sales account management background, having started in J.A. Kilroys, Athlone and moving on to O’Dea & co. 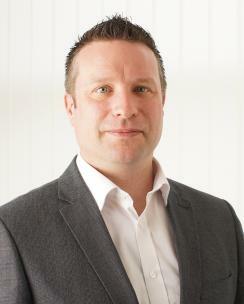 He joins Neopost from Sign and Digital, with a personal interest in large format and consumables. Simon is dedicated to finding the right solution for your business, whether that be print finishing equipment , UV flatbed and finishing, large format printers and consumables. Rob joined Neopost in June 2018 bringing over 30 years of print trade experience with him - particularly in Litho, screen and digital. 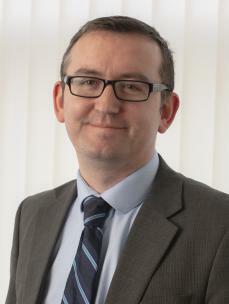 Previously Rob held roles of Small format Print Manager in McGowan's and most recently Digital Print Production Manager in The Printed Image. Rob prides himself on his industry, machine and consumable knowledge and dedication to customer service. 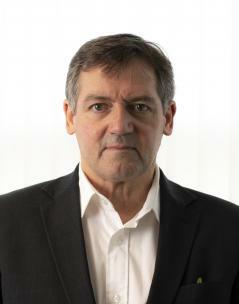 Duncan Groom is the Managing Director of Neopost Ireland. Previously, Duncan spent 5 years as Managing Director of Print and Finishing Equipment before the company joined with Neopost Ireland. Duncan was instrumental in the smooth transition, successfully integrating PFE operations, staff and partner relationships into Neopost Ireland with minimum disruption to clients. 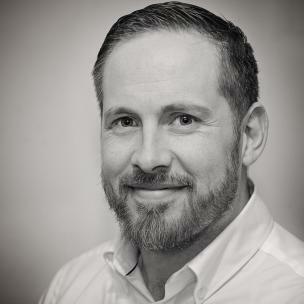 Duncan has a wealth of experience within the Print and Finishing industry, in sales management and directorship, distributor relations and he also holds a Graduateship in Marketing from DIT. 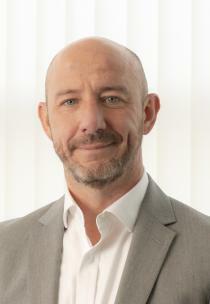 In September 2014 Duncan was newly appointed Managing Director of Neopost Ireland. Duncan will continue to expand the business and build acquisitions to continue the companies success. Conor heads up the Sales departments of Neopost Ireland. Responsible for managing the field and telesales channels for the organisation. Raised in the industry, Conor started his print career at a young age in the family business, Skane Print. He completed his print apprenticeship at DIT Bolton Street while working at the Meath Chronicle. Conor then moved to a Sales Manager role with Andrews Graphics Systems before securing his role with Print & Finishing Equipment Ltd. Following the acquisition of PFE by Neopost, Conor was appointed Sales Manager for the Graphics division. Most recently Conor completed an Executive MBA in Dublin Business School and is now the Sales Director in Neopost Ireland. Clare stands at the forefront of a fast moving digital transformation trend. 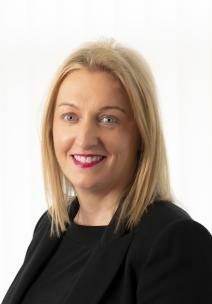 She has spent the last 10 years evangelizing an industry shift to digital communications and has helped position Neopost Ireland as a leader in Customer Communications Management. She takes pride in creating a culture where account managers can develop their skills and grow their success. Our accounts managers are now operating at both SME and Enterprise level creating value within a wide variety of sectors. Clare and her team are experts in Output management Solutions; Customer Communication Management; Data Capture; Archiving and Web tracking solutions. Clare has an Honours degree in Business Information Technology and over 20 years industry experience. Ken has over 35 years experience working within the Office Equipment / IT Industry. 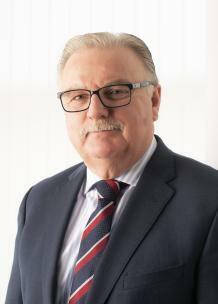 Ken began his career with Irish Business Systems in 1978. Following that Ken worked with Clarkes of Ranelagh, the office equipment & stationery company, from 1980 to 1982. He then spent 19 years with Canon Ireland. Ken held many senior roles whilst working with Canon Ireland, including National Accounts Sales Manager, General Sales Manager and finally Sales Director; responsible for business revenue of €24 million in Ireland. 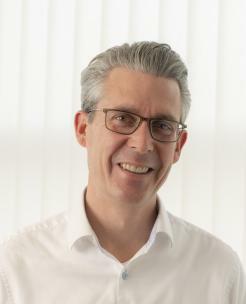 Ken also spent two years with Sage Ireland from 2001 to 2003 as Channel Manager responsible for Sage Ireland's business partners. Ken now directs our nationwide network of service engineers, ensuring that our clients continue to receive the same responsive, reliable and great value service that they have come to expect from Neopost.